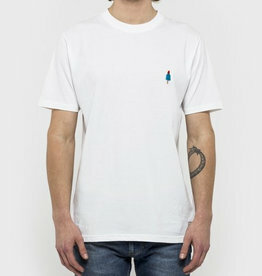 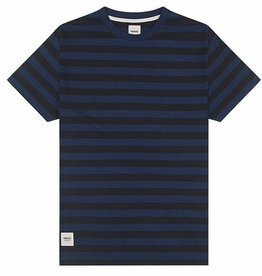 A t-shirt made of a new rvlt "family member" - a structured fabric with a two-colored knitted look. 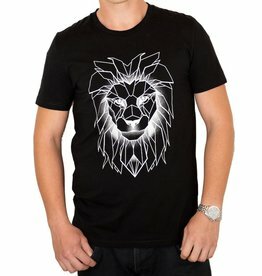 Print is made with a 3d effect. 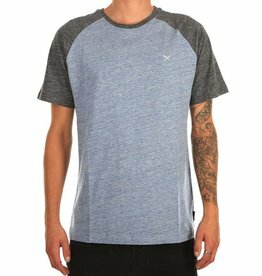 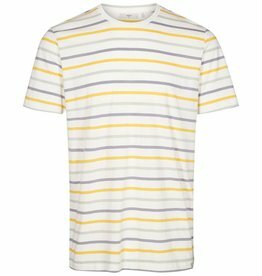 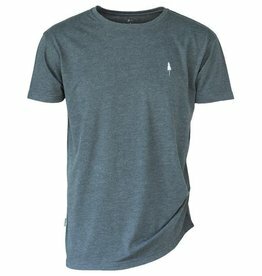 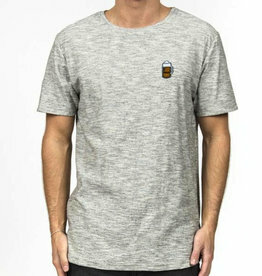 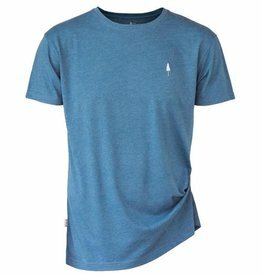 A regular fitted t-shirt in a cotton jersey fabric. 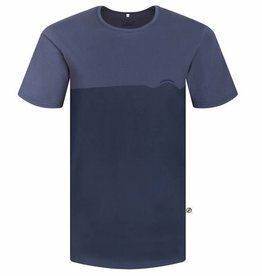 Has received a garment dye. 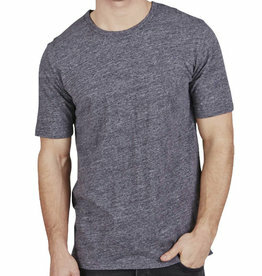 Features neck edging in self-fabric. 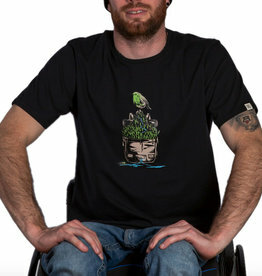 Pro TreeShirt „Creek“ wird ein Baum gepflanzt, indem ein Teil des Erlöses an unsere Partnerorganisation „OneTreePlanted“ weitergegeben wird. 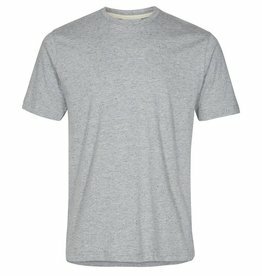 Diese pflanzt in deinem Namen einen Baum in Peru! 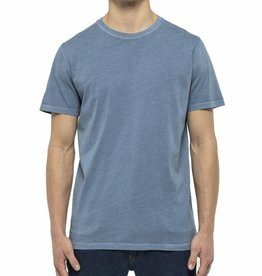 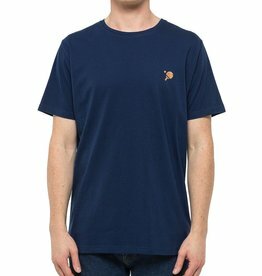 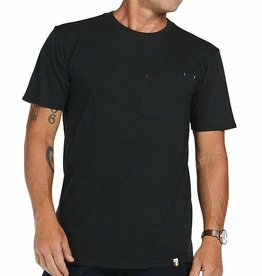 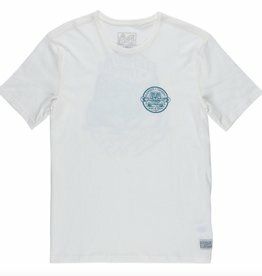 A regular fit t-shirt in a cotton fabric with a bio wash. 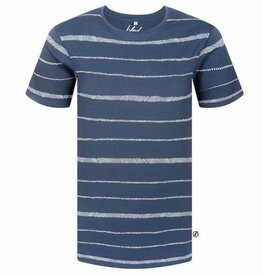 Features a narrow rib collar and a graphic cork effect application. 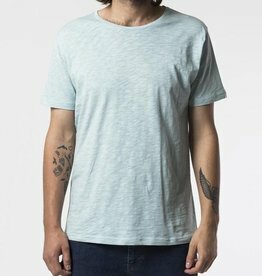 Das Wilson T-Shirt von Minimum besteht aus 100% Baumwolle. 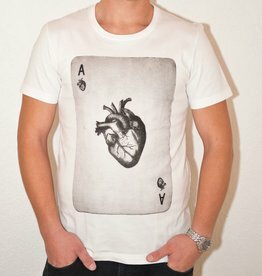 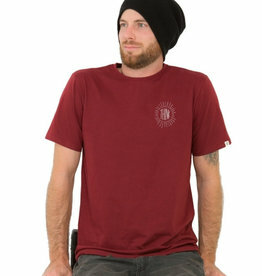 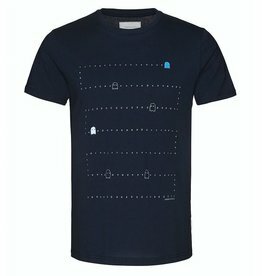 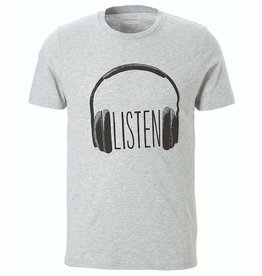 Das Heidl T-Shirt von Minimum bestehl aus 100% Baumwolle und hat einen hohen Tragekomfort.